The vision of the Men’s Ministry, as Jesus exemplifies in Mathew 4:19, is to properly disciple men to become “Fisher’s of Men”. 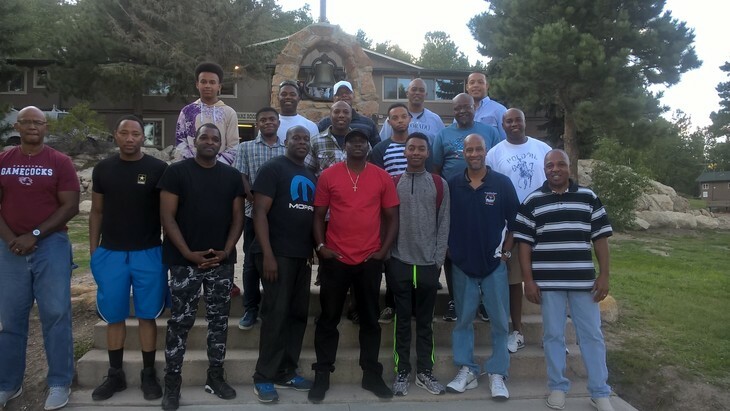 We achieve this vision by ensuring that men are well-equipped, educated, and understand their responsibility to succeed in their God-ordained roles as a father, brother, husband, and most importantly, a servant of the Most High God. Although this is no small task, we hold true what the Apostle Paul said to the Philippians Church, “I can do all things through Christ which strengtheneth me.” God is Able!